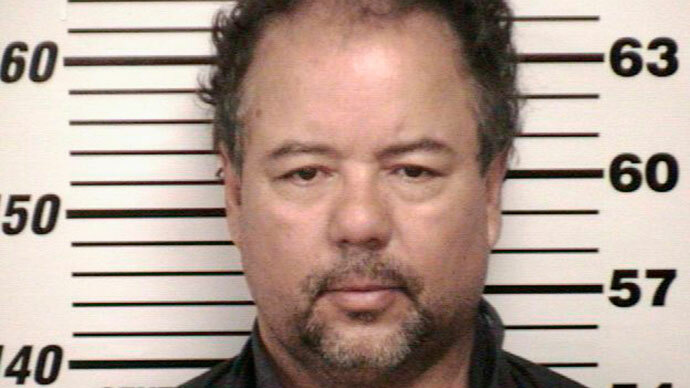 New details continue to emerge regarding the kidnap and forced captivity of three Ohio women by Ariel Castro, with prosecutors now considering murder charges following revelations of several forced abortions. A police report obtained by The New York Times states that immediately after Cleveland police broke into Castro’s residence on Monday, Michelle Knight - who, unlike Amanda Berry and Gina DeJesus remains hospitalized - disclosed that Castro had impregnated her several times. 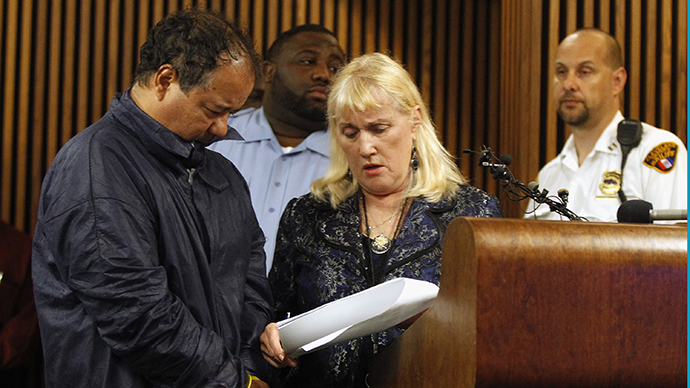 Timothy J. McGinty, the Cuyahoga County prosecutor, has stated that the forced miscarriages could constitute grounds for seeking the death penalty against 52-year-old Castro. An official who spoke with the Times anonymously also provided further detail of the conditions under which the three women were held for close to a decade. Initially, Castro had kept the victims chained up in his basement, eventually allowing them access to the second floor. They “were brought into the room and out of the room, when the chains were on, when the chains were off,” as well as being occasionally given the priviledge of access to a toilet and a shower, said the official. "The law of Ohio calls for the death penalty for those most depraved criminals who commit aggravated murder during the course of a kidnapping," McGinty said at a news conference on Thursday. The prosecutor’s office now intends to pursue charges of kidnapping and sexual assault as well as aggravated murder, the latter of which could carry the death penalty. According to the anonymous official who spoke with the Times, FBI specialists have already spent hours with each of the women, gathering necessary information to base charges against Castro. Their captivity was “depraved beyond your imagination,” said the official. 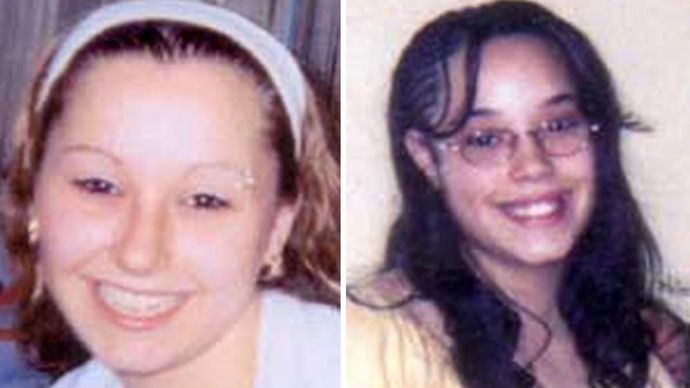 Michelle Knight went missing in 2002 at the age of around 19, while Amanda Berry disappeared in 2003 at 16 and Gina DeJesus went missing a year later at age 14. 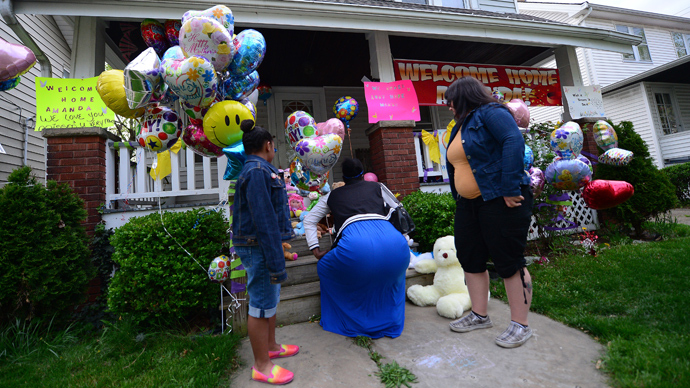 "The only opportunity, after interviewing the young ladies, to escape was the other day when Amanda escaped," Cleveland Deputy Police Chief Ed Tomba said on Thursday. "They don't believe that they've been outside that home for the last 10 years respectively," he added. "They were not in one room, but they did know each other and they did know each other was there."